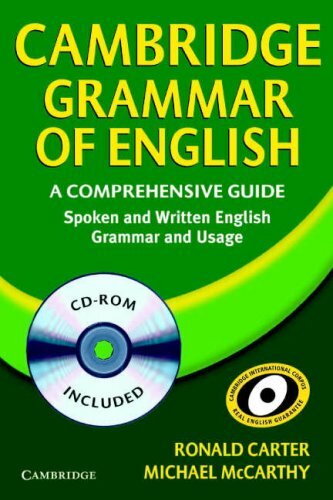 [share_ebook] The Cambridge Grammar of English CD-ROM | Free eBooks Download - EBOOKEE! Posted on 2011-12-28, by wins. â€¢ Links to the Cambridge Advanced Learner's Dictionary online for instant definitions of new vocabulary. No comments for "[share_ebook] The Cambridge Grammar of English CD-ROM".